When you’re new to marketing, especially on a small team, you might have to do a lot of things at a moment’s notice. And when it comes to things like blogging and social media, sure, you’ve got this. But soon enough, you’re being pulled onto design projects. One day you’re mocking up an infographic; the next, you’re designing an ebook. You feel woefully unprepared — and that web design terms lexicon? It can feel like a foreign language. We’ve been there — and we know we’re not the only marketers who have, at some point, needed to become fluent in this vocabulary. So we decided to share a larger glossary, to help us all step up our game a bit. By no means is this the be-all-end-all of design terminology, so feel free to add your definitions in the comments as well. 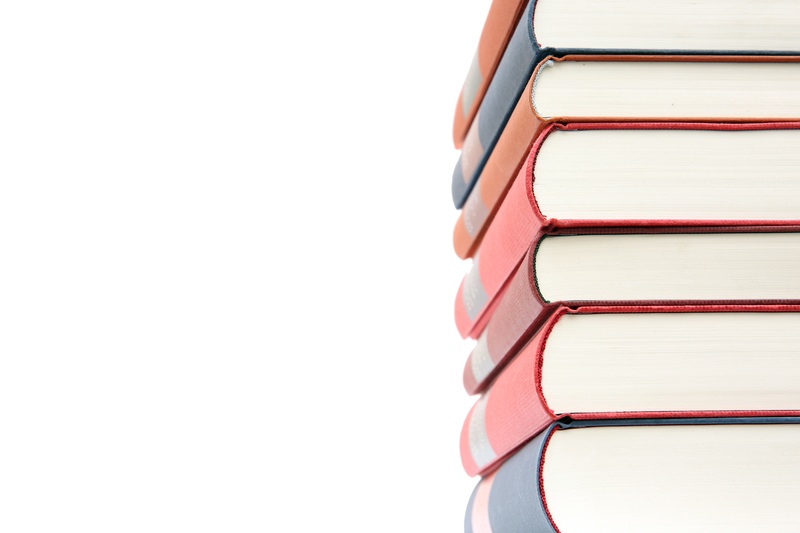 Here’s a list of some regularly used web design terms, organized alphabetically. 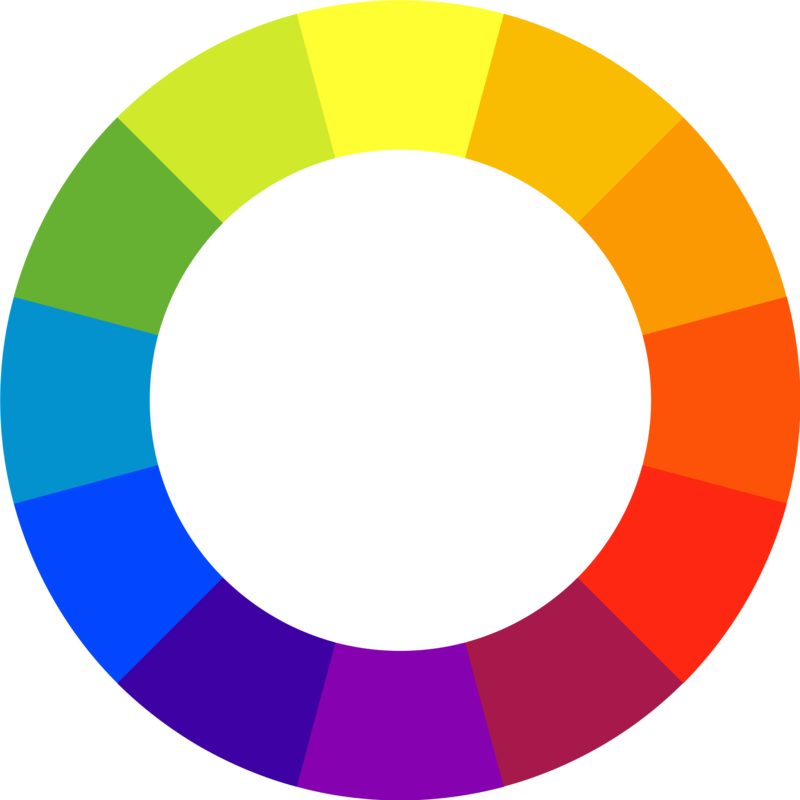 Colors that appear adjacent to each other on a color wheel is one of the web design terms even the most seasoned web designer doesn’t necessarily ue on the regular but it’s important to know when it does come up and it’s helpful to be able to explain it to clients when discussing color. A linear extension of a letter that appears above the midline — also see baseline, cap height, descender, and extender. 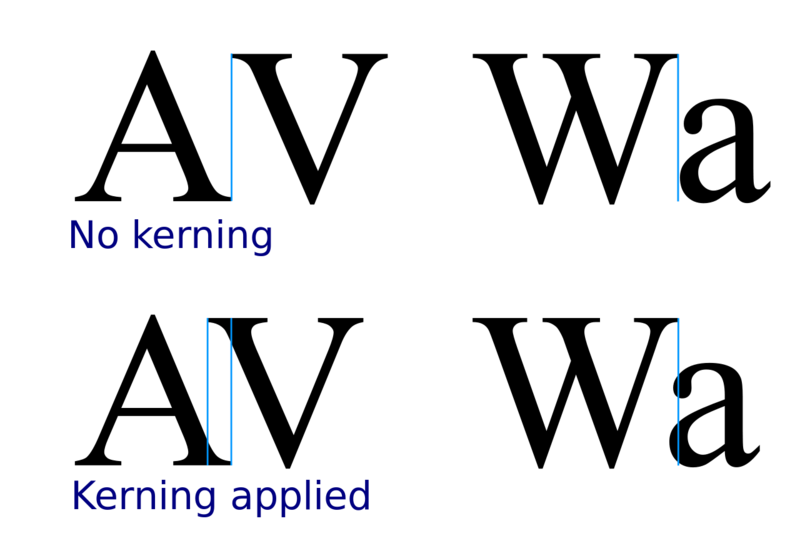 The even, invisible line on which all letters of a typeface sit — also see ascender, cap height, descender, extender, and midline. 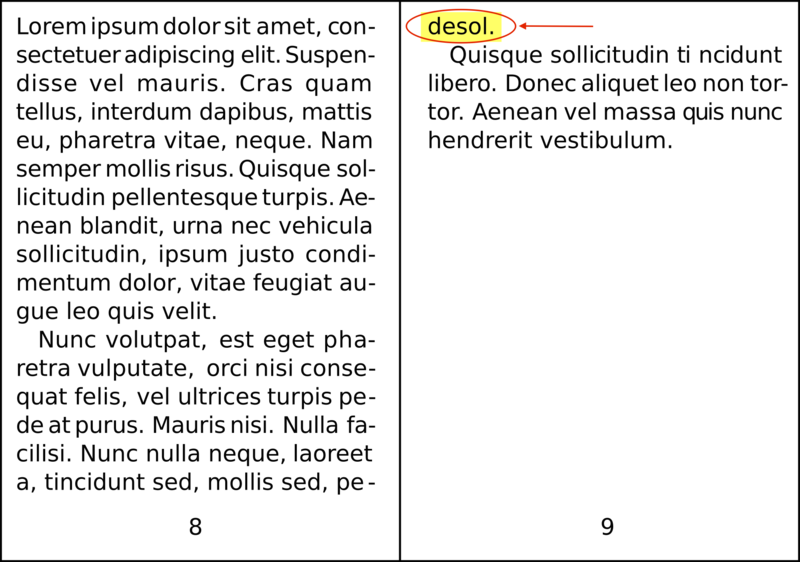 The distance between the baseline and the top of uppercase letters — also see ascender, descender, extender, and midline. 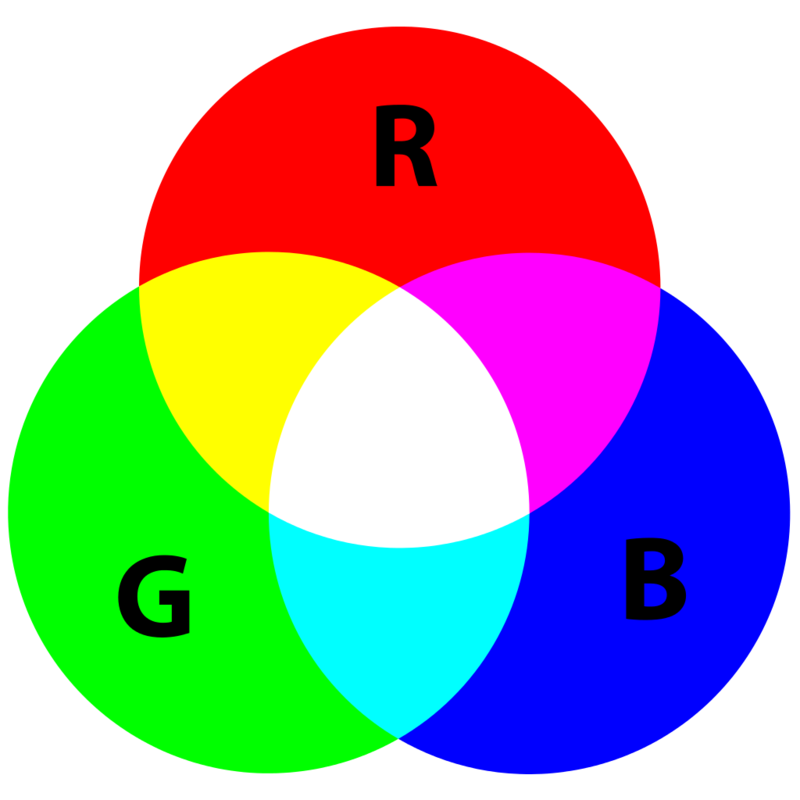 Stands for cyan, magenta, yellow, and black. 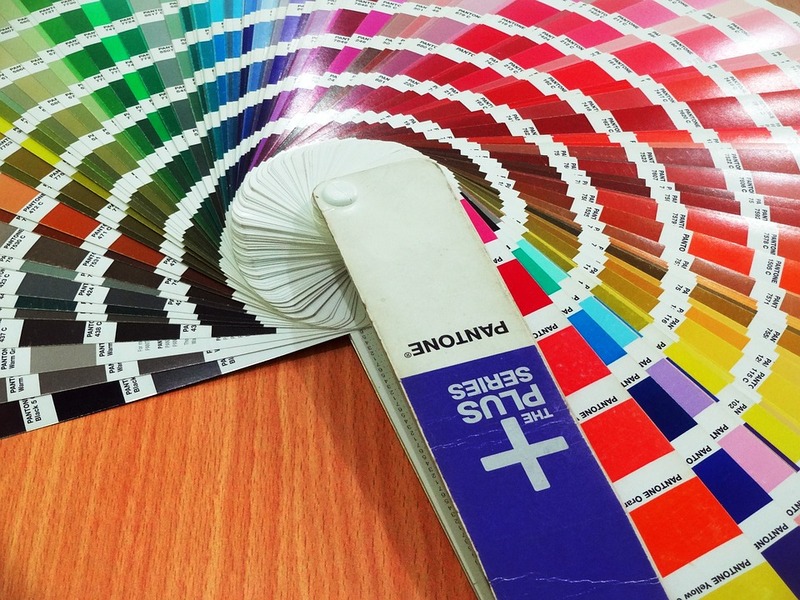 This set of colors is used in print design because of the way paper absorbs light versus RGB ( red, green, blue) which is specifically for web, scroll to RGB Color Model for more. 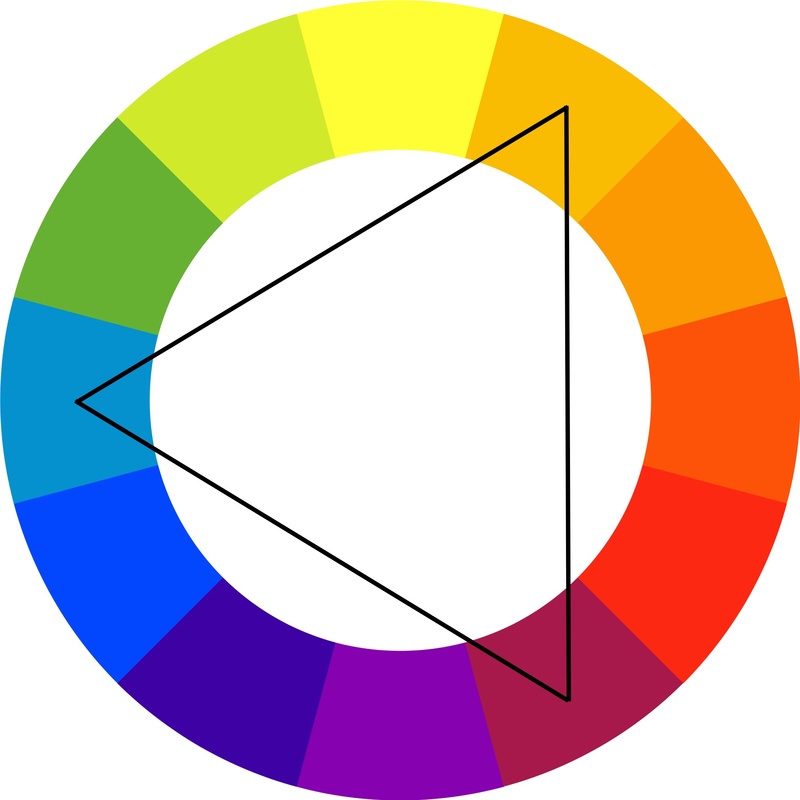 The combination of two or more colors from the color wheel — also known as color harmonies. Reducing a file size by eliminating excess data. 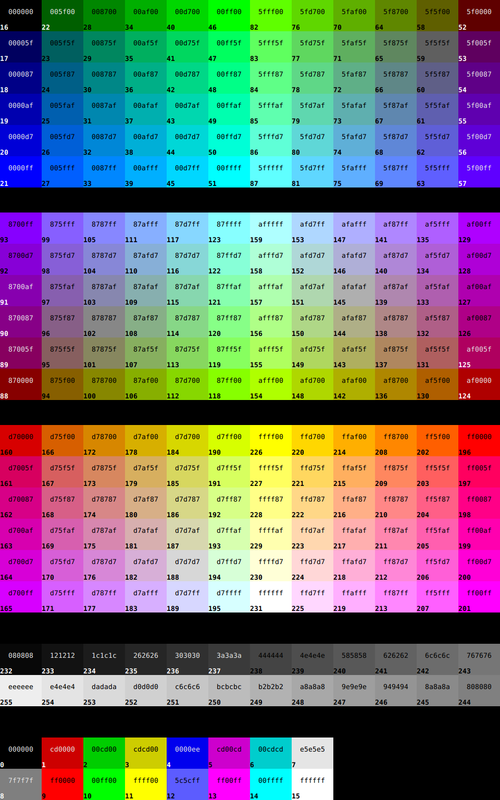 Particularly helpful when emailing or saving large image files. See more on the web design terms lossy and lossless compression. 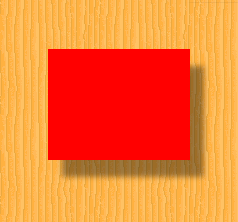 When outer parts of an image are removed to reframe the subject matter, or to resize the image’s aspect ratio. 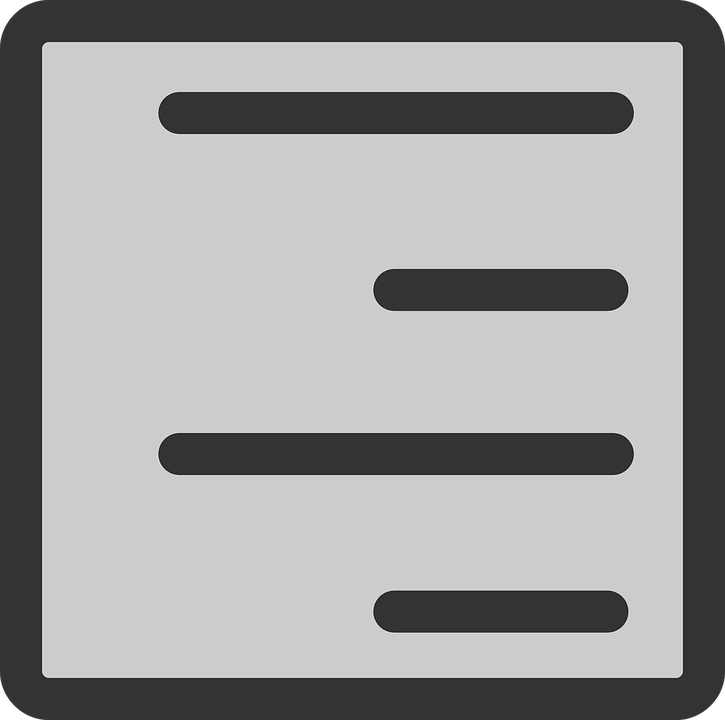 An extender on a letter, appearing below the baseline — also see ascender, cap height, and midline. 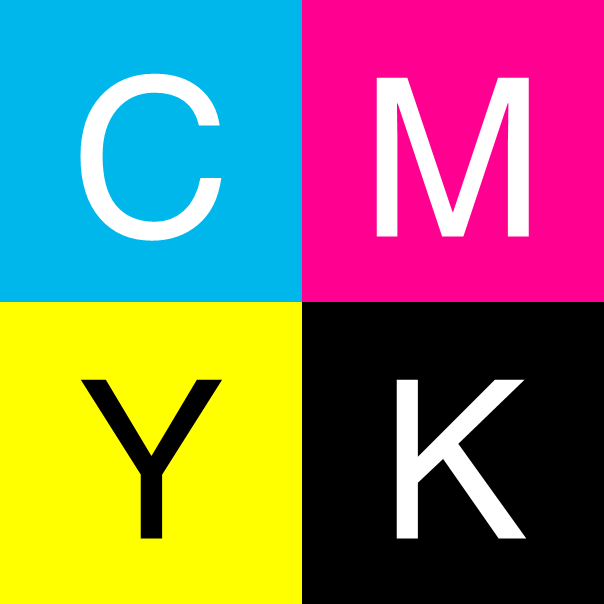 Similar to the pixel for the web, dots are the smallest unit of measurement when printing digital images. 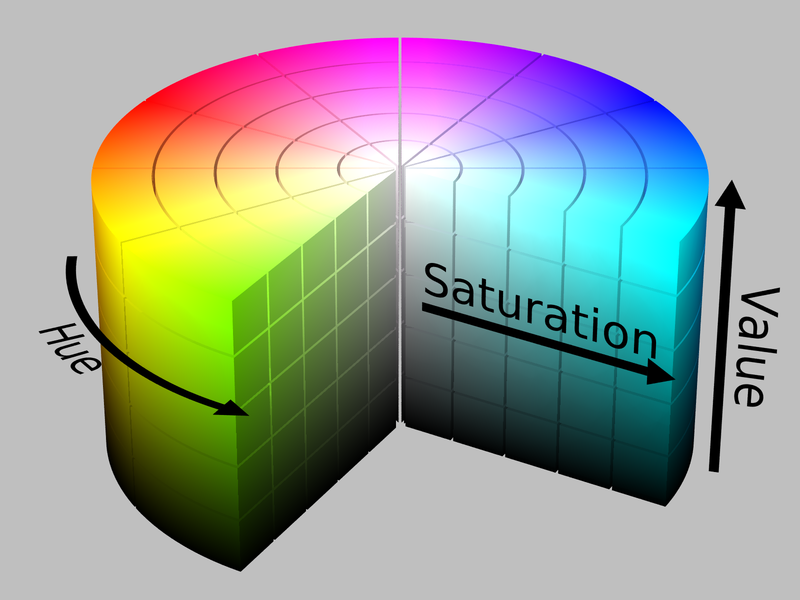 The number of DPIs refer to the resolution of a printed digital object — the higher the DPI, the higher the resolution. The part of a letter that extends above the x-height or below the baseline — also see ascender, cap height, descender, and midline. 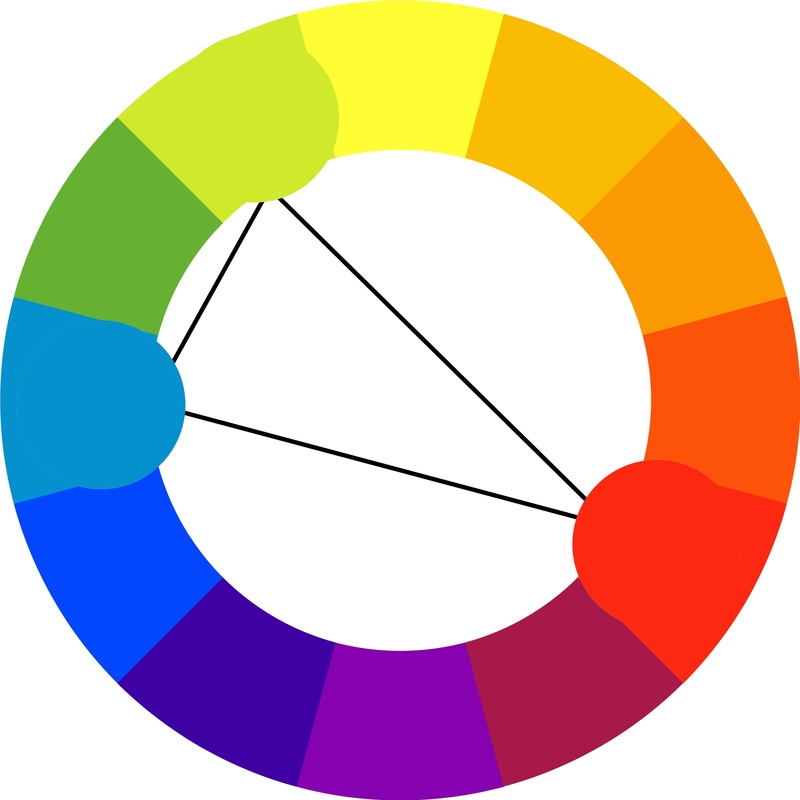 What most people think of as “color” — red, orange, yellow, etc. 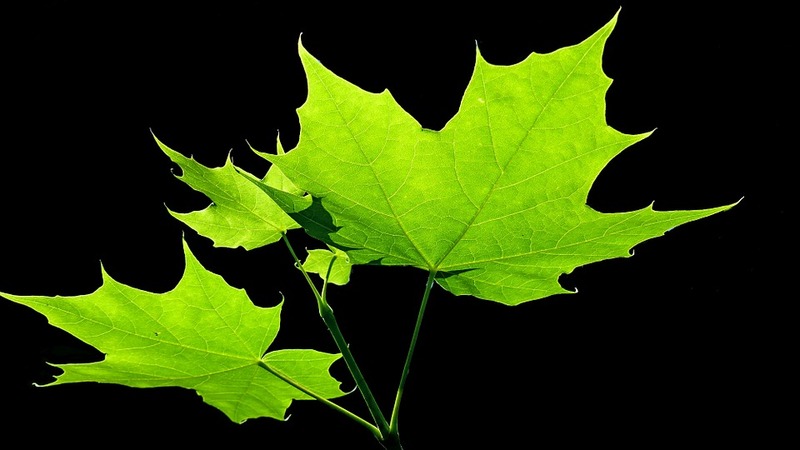 As opposed to lossy compression, this format allows the image’s detail to be restored. The distance from the baseline to the top of most lowercase letters, including “e,” “g,” and the curve of “h.” Also know as the “median,” as depicted below. See ascender, cap height, and descender. 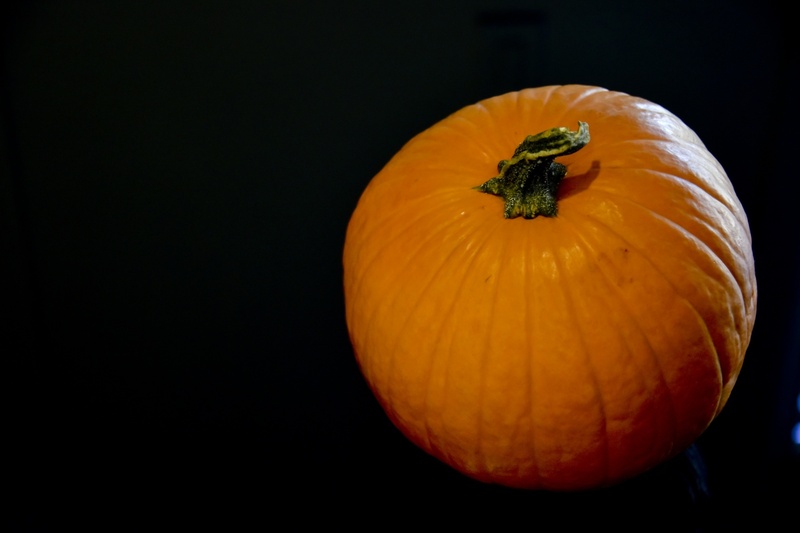 The empty space surrounding a design, whether a webpage or single image — also see white space. An image file format that’s best used when the image has large areas of uniform color, or a transparent background (unlike JPEG). A way of measuring the sharpness and level of detail in an image. A higher resolution usually indicates a larger file size, representing the amount of data — like pixels or dots — within the image. 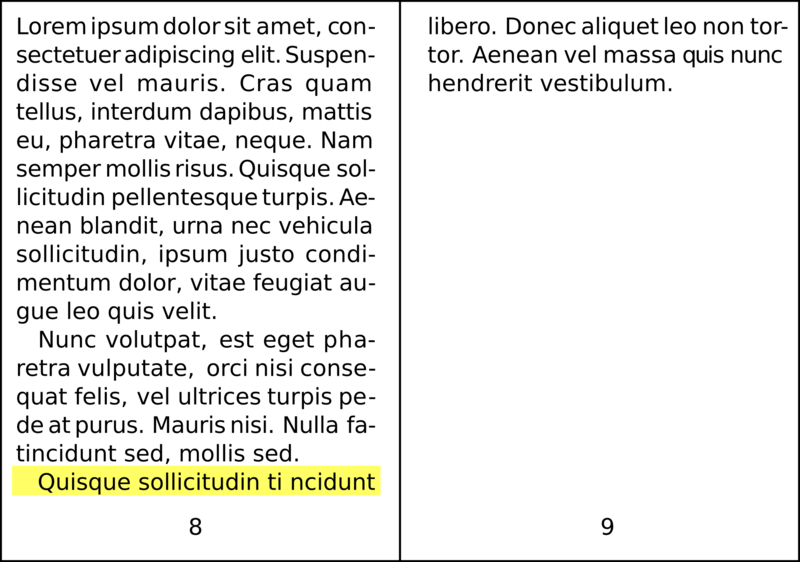 A small line attached to the end of a stroke in some fonts. “Sans serif” refers to fonts that don’t have this line. 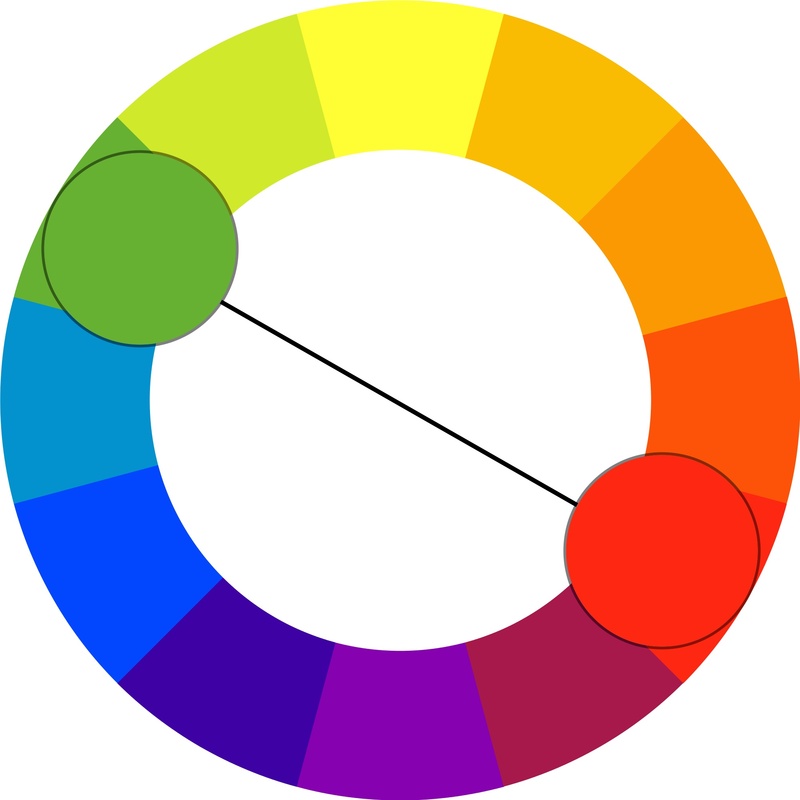 Color scheme in which three colors located at 120 degrees from each other on the color wheel are combined. 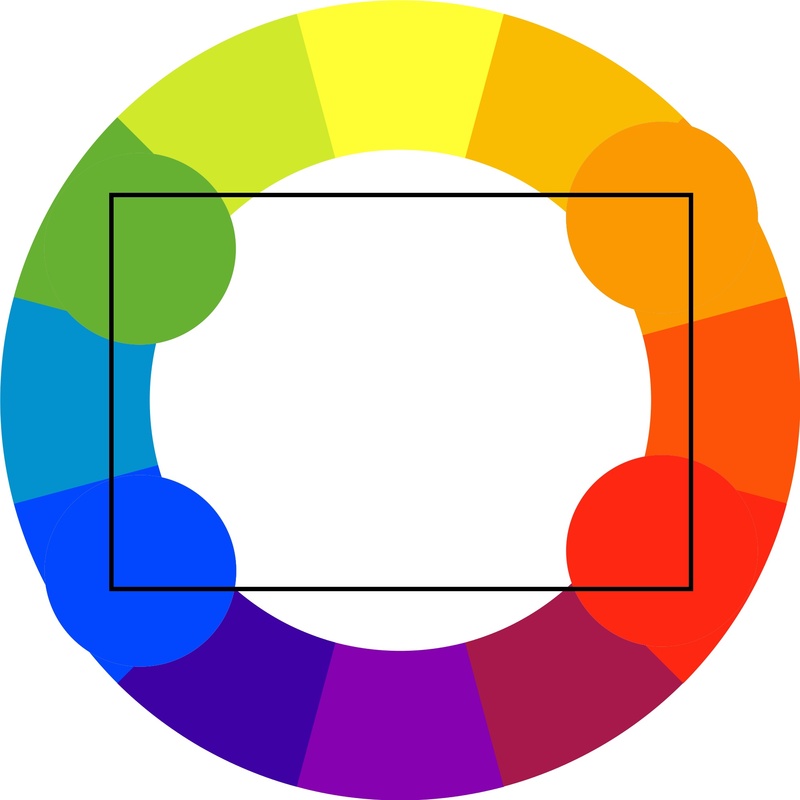 It’s often considered the best color scheme. The blank space surrounding an object in design — also see negative space. In a letter, the distance between the midline and baseline — also see ascender, cap height, descender, and extender. Editor’s Note: This post was originally published in July 2013 and has been updated for accuracy and comprehensiveness.